EDIT: I will no longer be updating the list. �Everyone seems to be content with communicating in the comments. �I may or may not take the current list down. �Not sure what to do there yet. 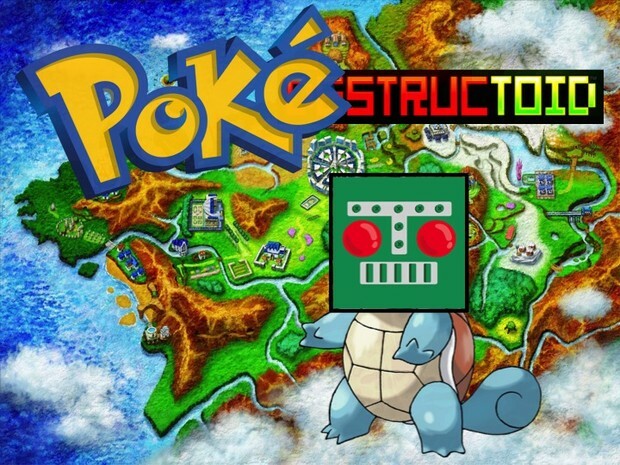 Well guys it's been a little over a week since I started this little Pokemon group for Destructoid members. �It's EXPLODED. �As I'm writing this, the original post�has over 400 comments on it, and almost 40 members. �It's been really cool talking and trading with you guys, and hopefully things will keep getting better. Some new additions include guides! �Oceanicus has created a breeding guide�which is all kinds of awesome. �I'm sure more things like this will come up, and we even plan to have a tournament next month! edit: Guys I'm glad that so many of you want to trade and battle here, but this is a group for connecting with other Destructoid members. �If you want to be in, Please make an account. �I will not add guests. �I'm sorry. Use the comments section to ask for help/suggestions, battles or trades. 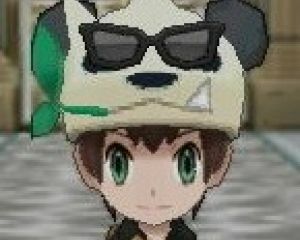 �See you in Kalos Dtoiders! I'm Agidyne64. My username reflects my love of Shin Megami Tensei and one of the game consoles that I grew up with. I'm a musician that plays guitar and is studying vocal music education. I am currently learning piano as well. When I am not banging my head against piano keys, I am talking or playing video games, because they keep me sane in my increasingly hectic college life.